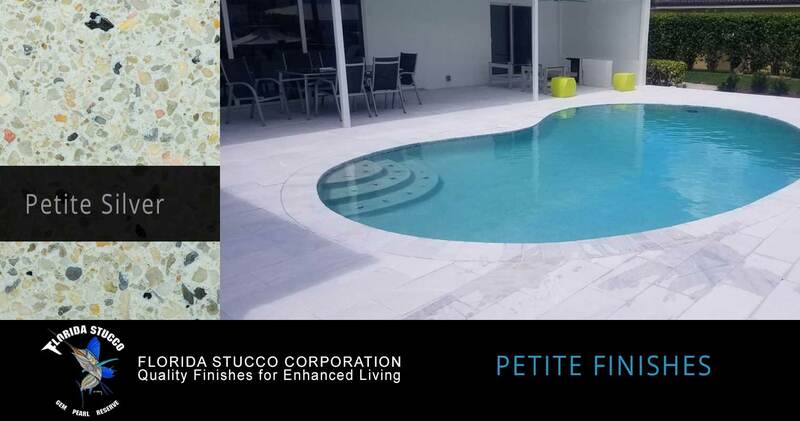 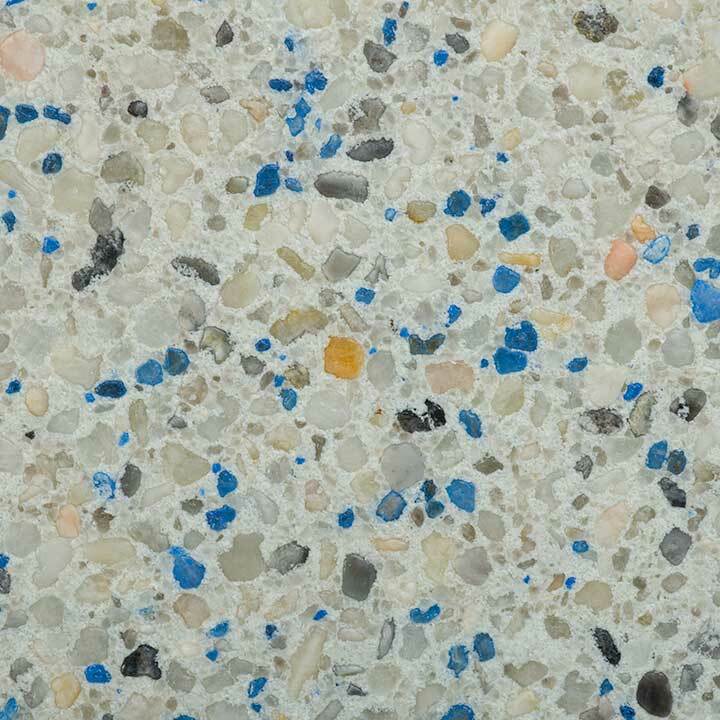 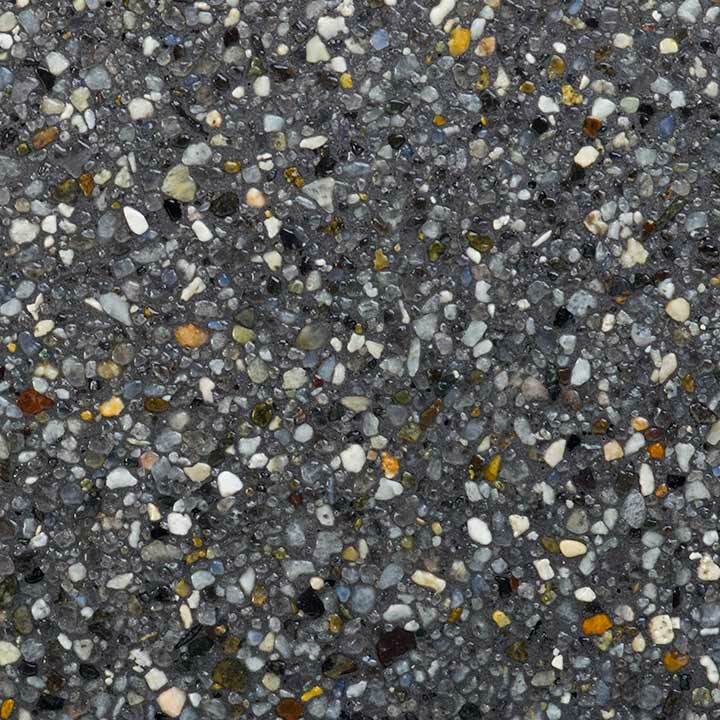 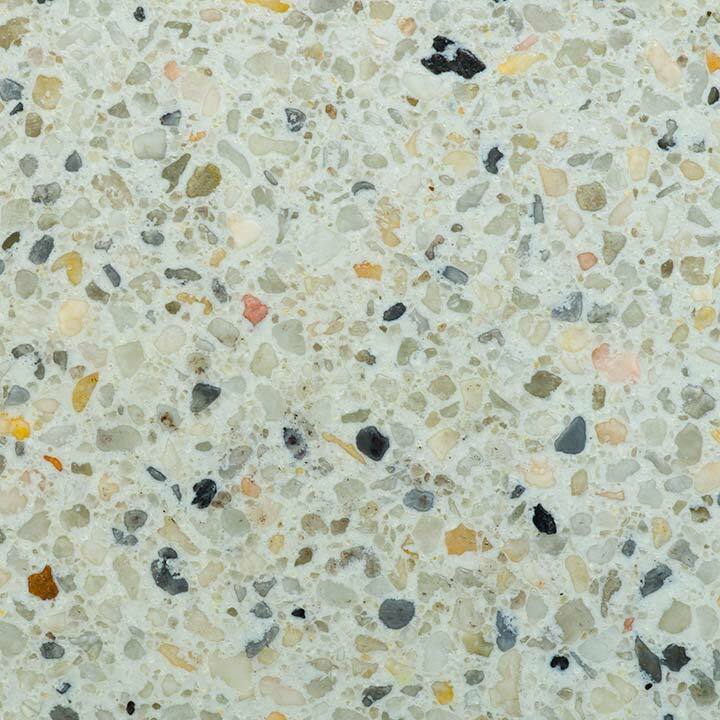 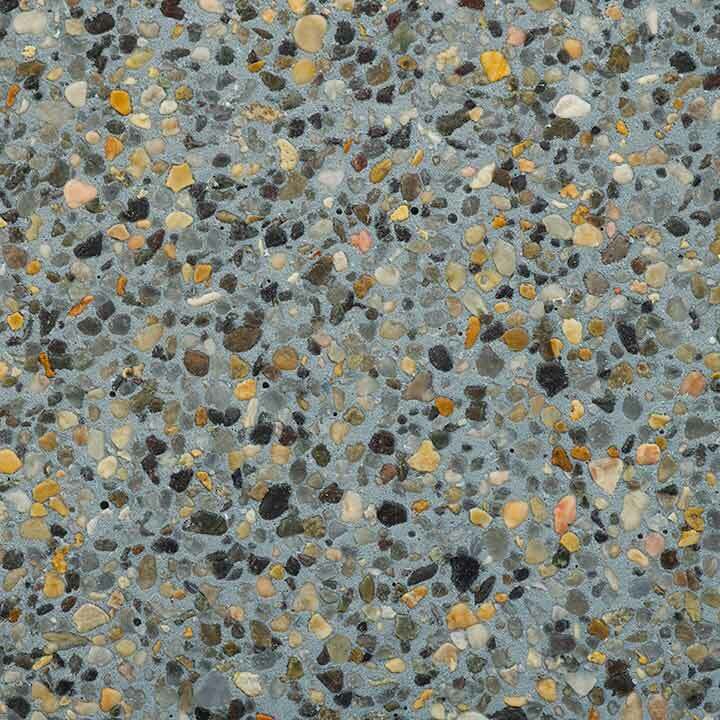 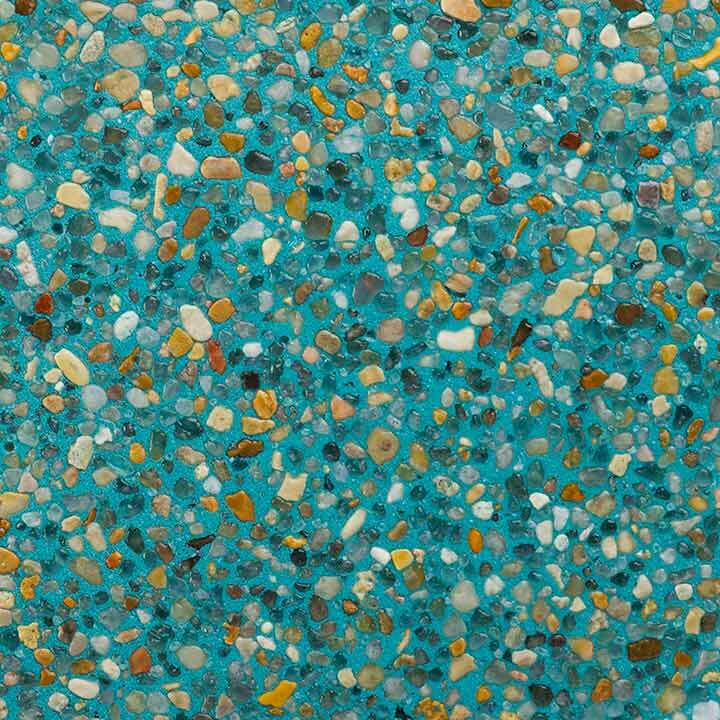 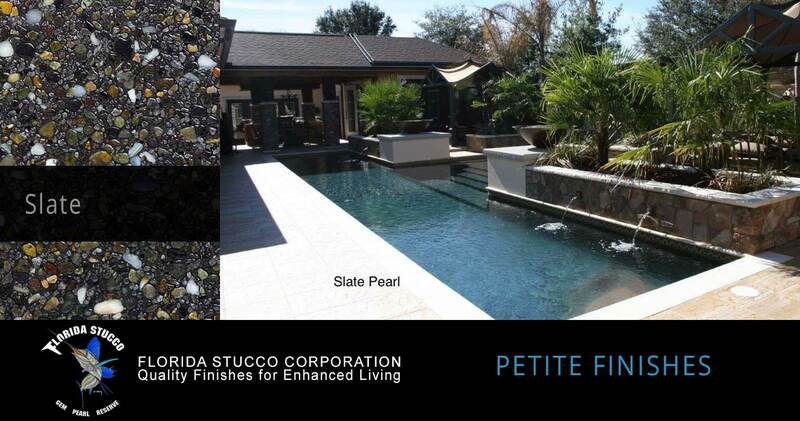 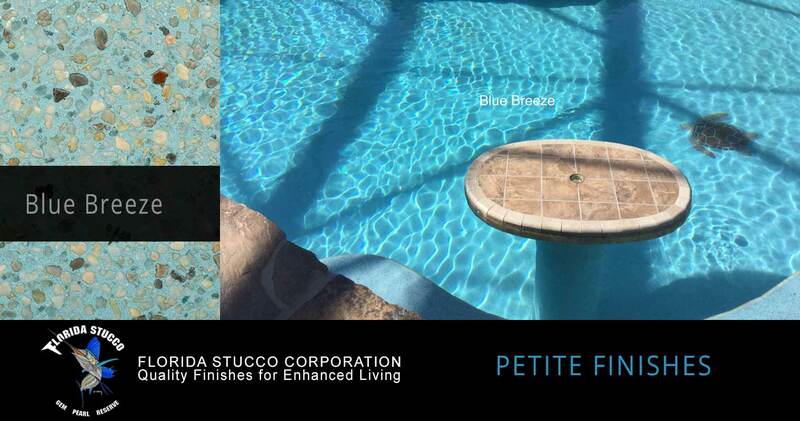 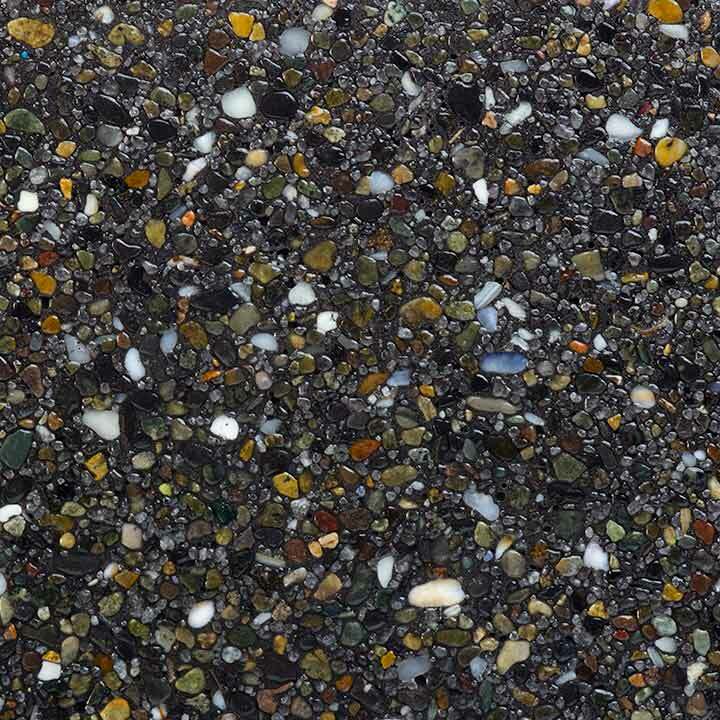 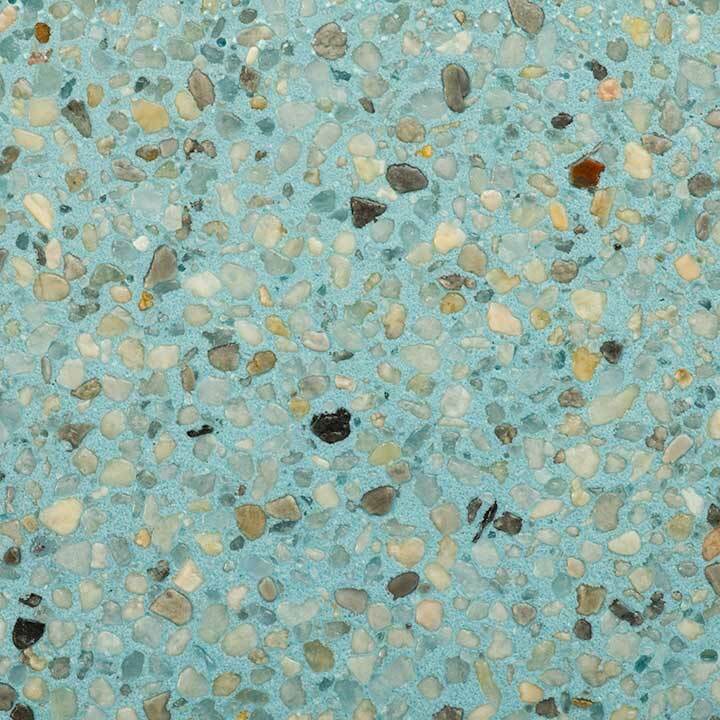 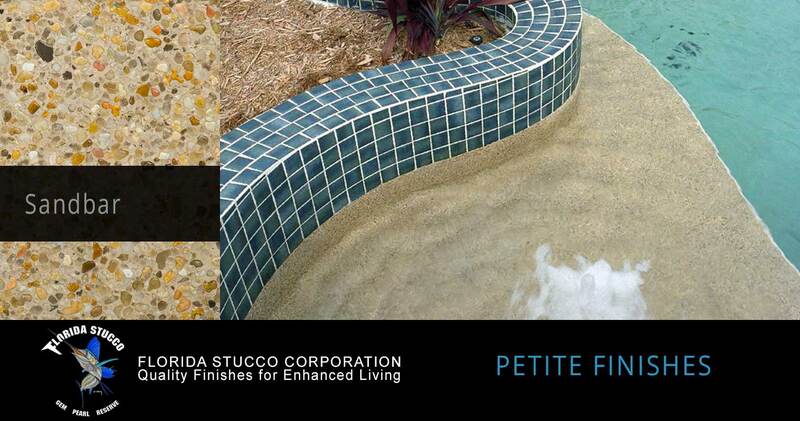 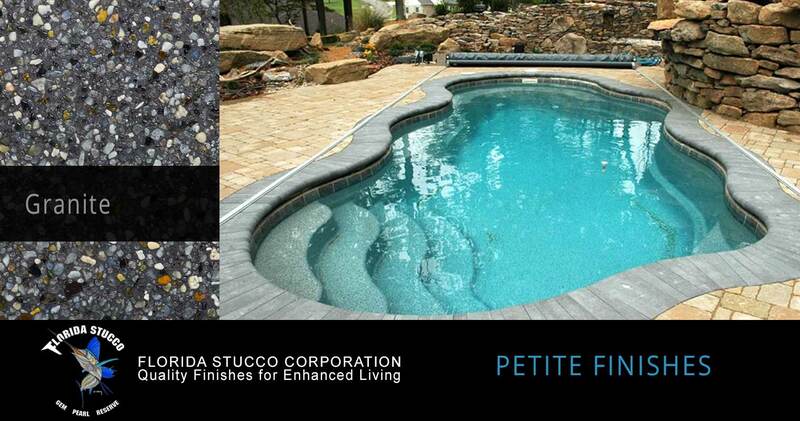 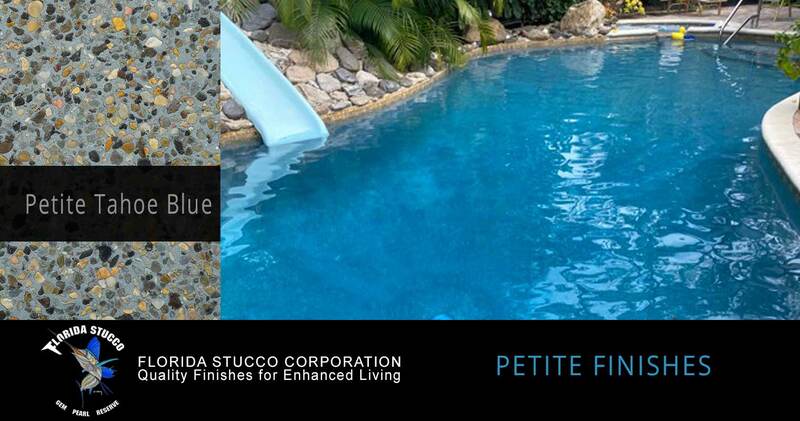 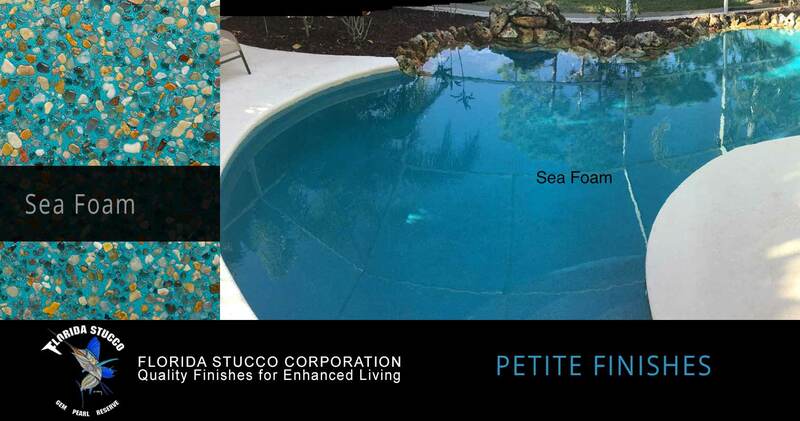 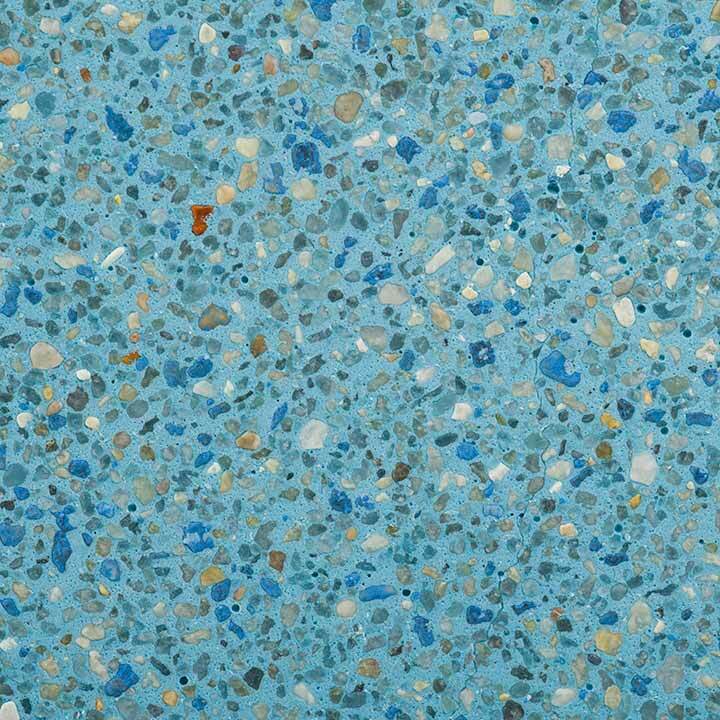 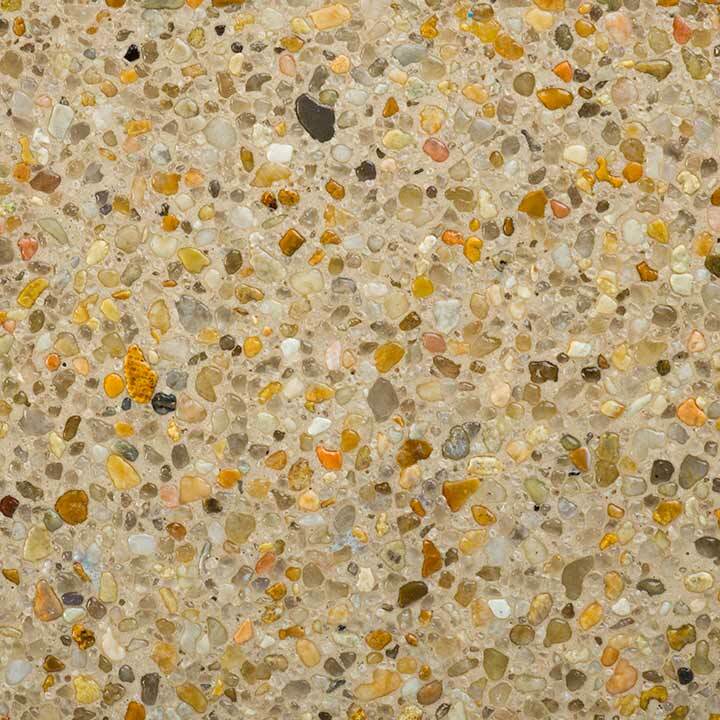 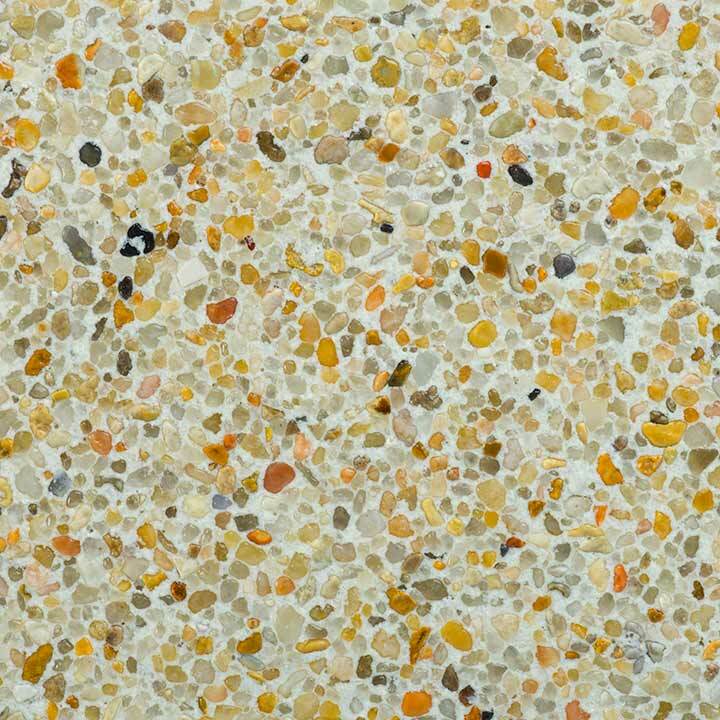 Please scroll over the finish sample to see actual pool images and how your pool could look with one of Florida Stucco's Petite Finishes. 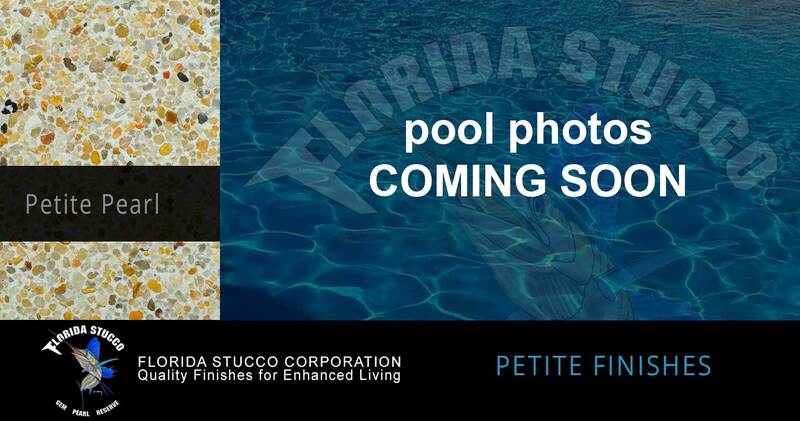 Disclaimer: Pool Photos are actual images of installed pools and not artist renderings. Please note that the water color may differentiate based on lighting, angle, water depth, and the surrounding landscape.